Let’s get to 50! Wow, Howard Moss’ novel, Kiss the Talisman, has garnered an incredible 4.8 stars out of 5 on Amazon with 48 reviews of his book. 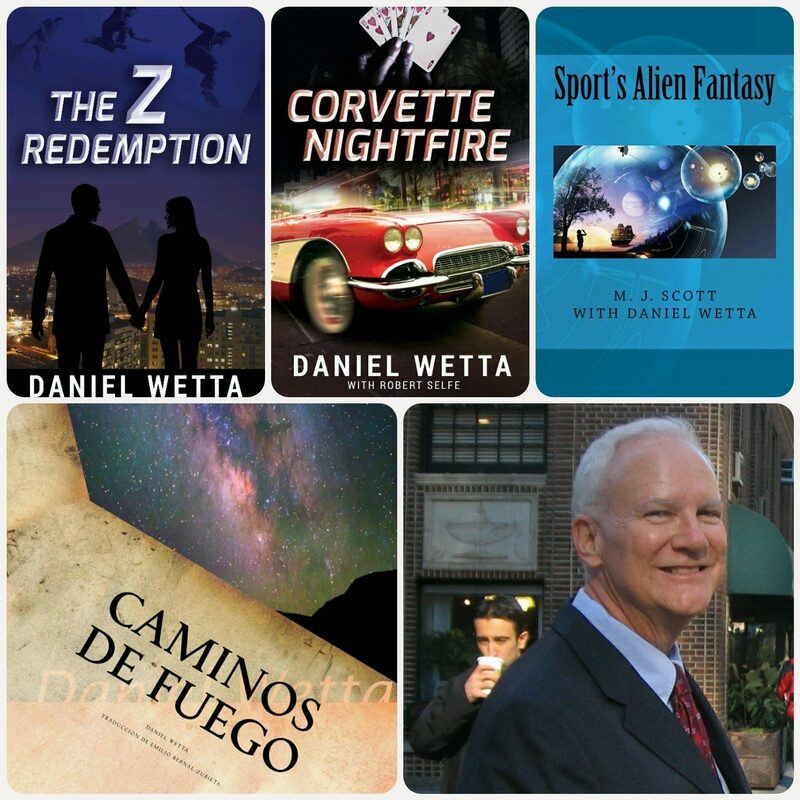 Still, this number is a small percentage of his book sales through Daniel Wetta Publishing on Amazon. If you purchased Kiss the Talisman through Amazon and have not written a review, please take five minutes to do this, whether your review is good or bad. Book reviews help sales, and all the proceeds of this book are going to a scholarship fund at VMI in memory of a fallen fighter-pilot comrade during the Vietnam War. (All royalties from this book are donated by the author to The Paul M. Bayliss ’60 Scholarship Fund at Virginia Military Institute.) It is easy to write even a three sentence review, as many people do. Simply click the link below to the Amazon review page for Kiss the Talisman. Then click the “Write a Review” button. Click Here to See the Book and Reviews! Howard Moss’ gripping novel is about Captain Josh Randolph, USAF, an astute, brave pilot of F4-E jets during the Vietnam War. Lucky in love and air battles, Josh kisses his talismans before missions – a St. Christopher medal given him by his mom and a small Buddha presented to him by his gorgeous Thai lover, Malinee. Successes are many, but Josh also experiences loss of comrades, flight crashes and ill-fated rescue missions. The big question is whether he can survive the bittersweet trauma of love. Howard Moss, himself a highly-decorated combat pilot who once was Officer-in-Charge of the Tiger FAC program during the war, has the experience to tell this story about human emotions and conflict among different cultures in an engaging manner that is authentic, humane and often humorous. Fifty is a nice number to surpass. Let’s do it! Kiss the talisman and enjoy the journey!